Don't be confused... the Little Darling guitar is the slightly smaller version of the Darling guitar. This little bundle of joy is anything but demure in the tone department. 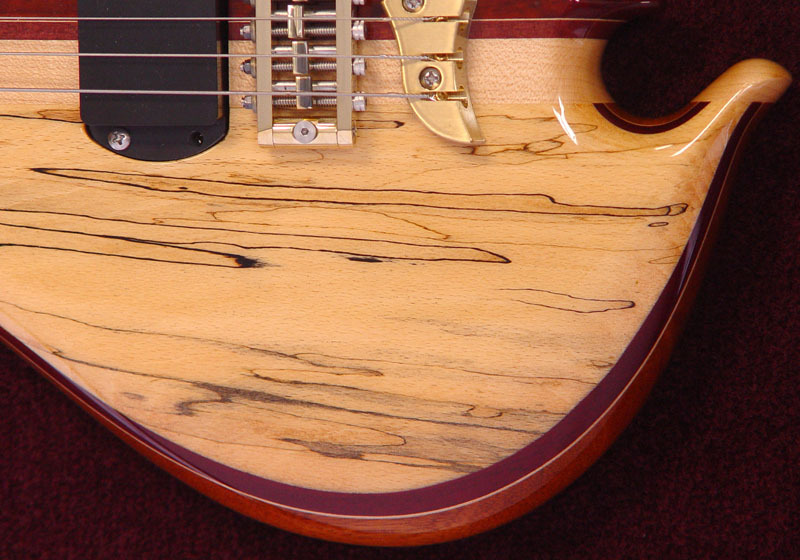 Our wide bandwidth pickups preserve the clear range of tone from the crystalline highs to the deep lows. 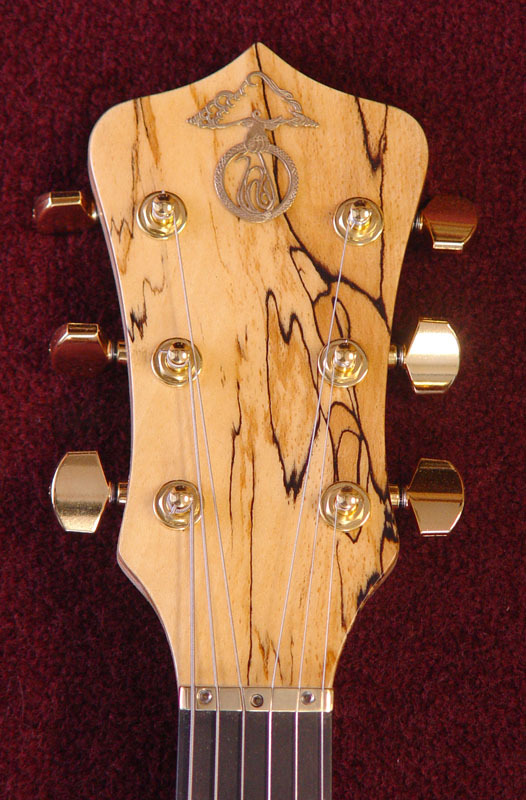 Our tone controls truly shape the tone of the guitar, and a small rotation yields amazing results. 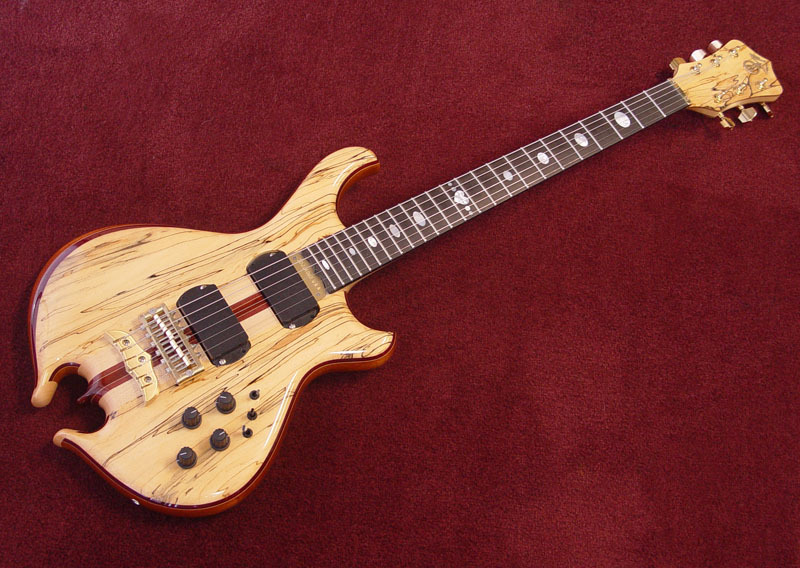 This is anything but a "set it and forget" it guitar. You'll be experimenting and exploring what both you and the guitar are truly capable of. 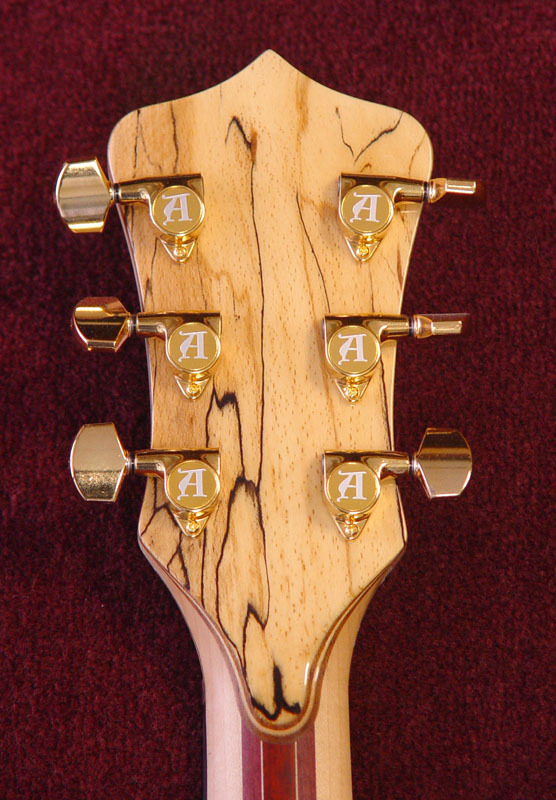 The body shape has the Alembic heritage loud and clear. Who could deny that Heart Omega carving at the bottom? We've added tummy and elbow contours for added comfort, plus it exposes the accent laminates real nice like. Second to none fretwork boosts the playability to another level combined with our fast as lightning satin neck feel that you have to try to believe. 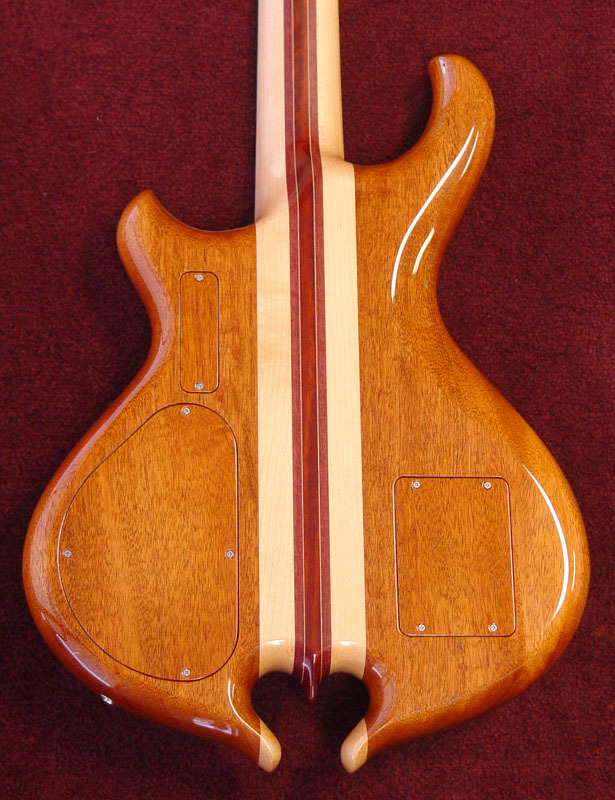 While we love making custom guitars, waiting for a custom build is not for everyone. That's why we encourage our dealers to stock items that have custom features, so you can get a custom made guitar, and only have to wait for the UPS truck to show up in a few days.